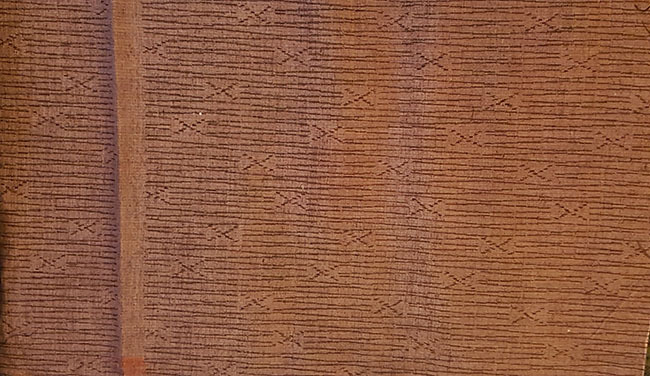 Kimoyes item: 22446 - Firm sample silk piece with woven pattern. 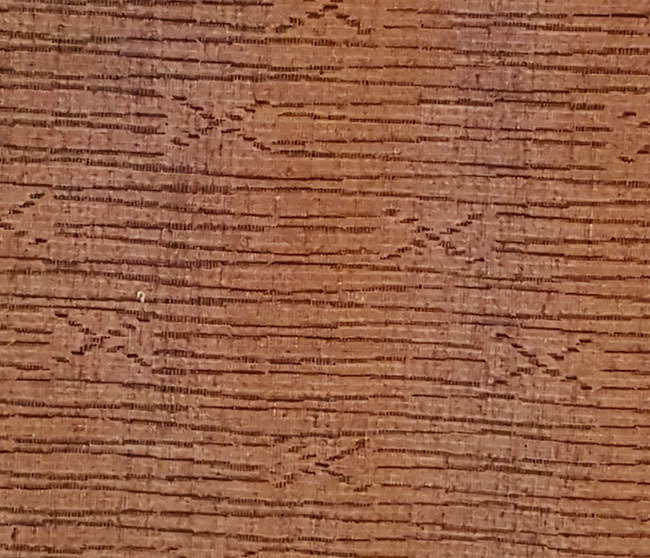 Firm sample silk piece with woven pattern. This is coarse silk which is quite thick with lots of body and which lacks lustre.